The National Lacrosse League (NLL) will be hosting the 2018 NLL Entry Draft on Tuesday, September 25th, 2018 at Xfinity Live! in Philadelphia, Pennsylvania. Draft coverage will begin at 6:30PM EST and is open to the public. Fans will have the opportunity to come and witness the draft first hand, welcoming their team’s newest crop of talent. Download your ticket at http://bit.ly/2018DraftTix. This year’s Draft continues to build on the NLL’s digital priority by teaming up with B/R Live, Bleacher Report’s live sports streaming service. B/R Live will be broadcasting the event for fans that are not able to travel to the South Philadelphia event. 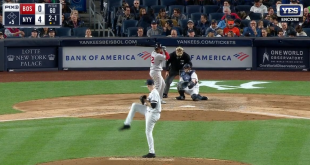 Earlier this year, Bleacher Report, in partnership with Turner Sports, launched a brand-new live sports streaming service known as B/R Live. 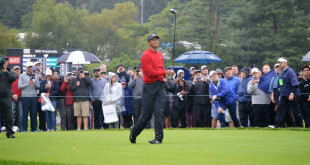 B/R Live allows fans to find and watch their favorite sports content anywhere, anytime on the device of their choice. In addition to the National Lacrosse League, B/R Live also features NBA League Pass games, NCAA Championship games, the PGA Championship, the World Arm Wrestling League, UEFA Champions and Europa League, and more. 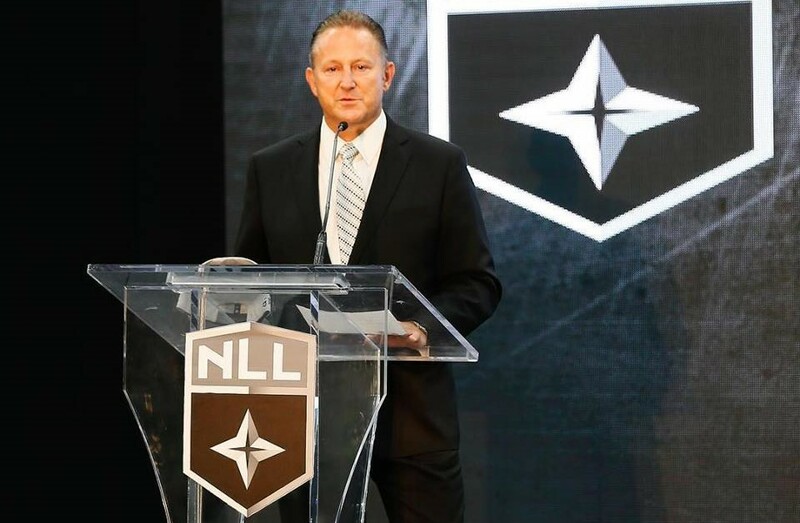 “The NLL is excited to team up with B/R Live to help us bring the NLL Draft and all live games to fans all over the world,” said NLL Commissioner Nick Sakiewicz. 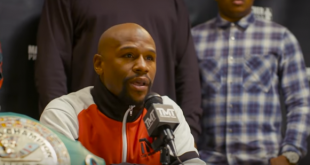 “We recognize and appreciate the high standards that B/R Live has established since launching and are thrilled to have them broadcast the Draft”. To tune into the 2018 NLL Entry Draft, visit https://live.bleacherreport.com/ or at go.br.live/qPY6ekoRSL. 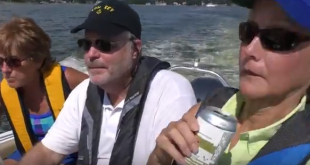 Must be viewing on a desktop or laptop. Live coverage will begin at 6:30pm ET with the Pre-Draft Show with Ashley Docking, Stephen Stamp, Andy McNamara and Devan Kaney. 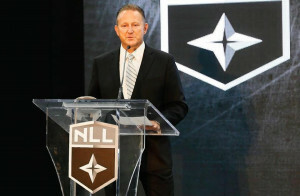 For more information on the NLL Draft and all the latest news, visit NLL.com.